Serving as an Associate Professor in the Department of Computer Science and Engineering, IIT Patna, India from July 24, 2018. 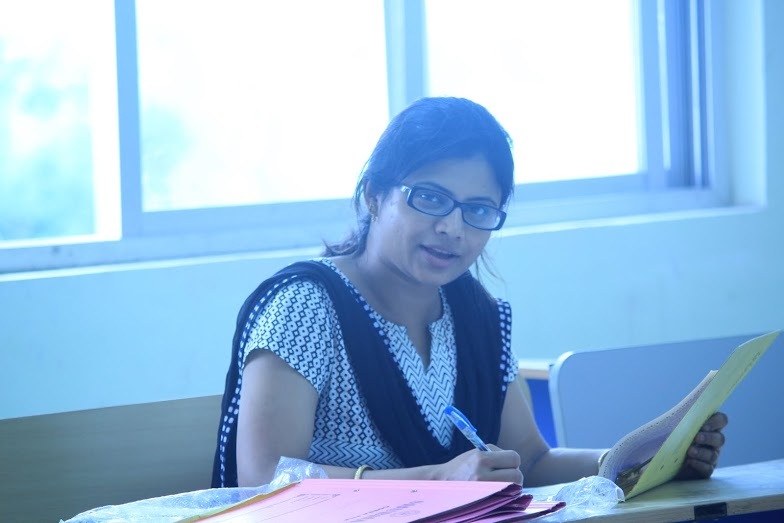 Assistant Professor in the Department of Computer Science and Engineering, IIT Patna, India from January 27th, 2011--July 23, 2018. Visiting Scientist, University of Mainz, Germany as a recipient of Humboldt Research Fellowship for the periods April-September, 2016 and April-August, 2017. Visiting Scientist, University of Caen, France as a recipient of CNRS fellowship for the periods October 2013, December 2013, May-July, 2014, May-June, 2015. Postdoctoral research fellow in Department of Information Engineering and Computer Science, University of Trento, Italy from September, 2010 - January, 2011. Post Doctoral Research Fellow, Image Processing and Modeling, Interdisciplinary Center for Scientific Computing (IWR), University of Heidelberg, Germany from 1st September, 2009 to 30th June, 2010. Senior Research Fellow, Indian Statistical Institute, Kolkata, India, from August 2007 to 31st August, 2009. Junior Research Fellow, Indian Statistical Institute, Kolkata, India, from August 2005 to August 2007. Master of Technology in Computer Science, Indian Statistical Institute, Kolkata, India, 2005, Ranked First with 87.42% marks. Bachelor of Technology in Computer Science and Engineering from Kalyani Govt. Engineering College, India, 2003, Ranked Third with 85.88% marks (1st class). Passed Higher Secondary (10+2 level) Examination in 1999 with 89.0% marks. Passed Madhyamik (10 level) Examination in 1997 with 90.5% marks.